Life in the valley can be hectic. Traffic, smog, crowds and construction have replaced the natural beauty of many Southern California locations. But a hidden gem, located just a short drive from the hustle and bustle of Los Angeles, awaits…. 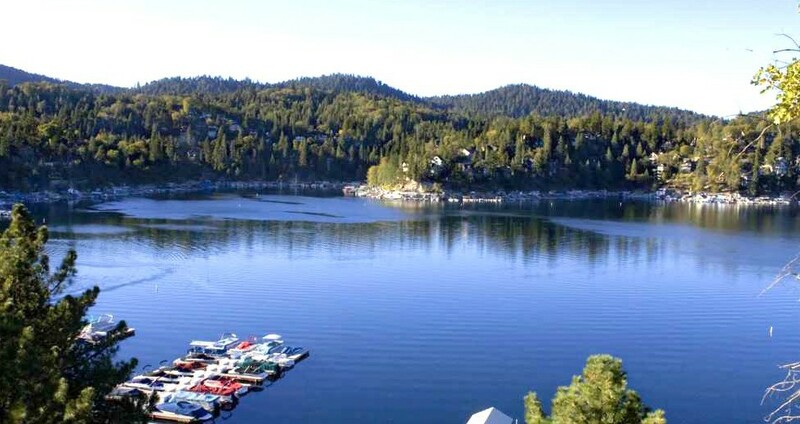 The holiday season in Lake Arrowhead is a great time to visit for just the day or an entire week.